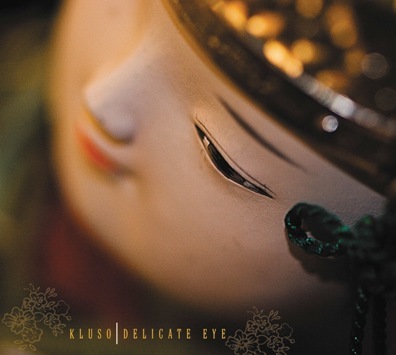 Premier studio CD by KLUSO. This compilation takes you on a retrospective look at our lives through a common bond of experiences and thoughts. the music covers a broad spectrum from alternative folk, to pop-rock, to alt-country. It is truly Americana in its essence.